Enjoy the best inspirational, motivational, positive, funny and famous quotes by Anna Silk. Use words and picture quotations to push forward and inspire you keep going in life! When I started in the business, years ago, people would always say, "You better get as much work as you can now because, once you get over 40, it's over." I don't see that with TV. 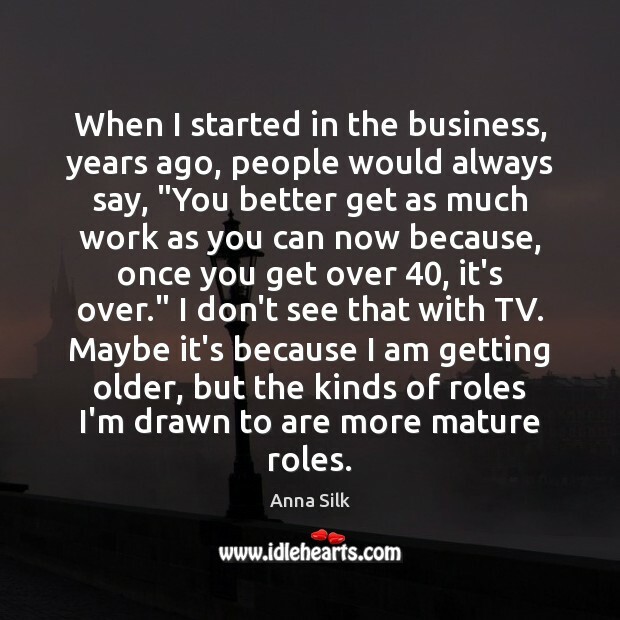 Maybe it's because I am getting older, but the kinds of roles I'm drawn to are more mature roles. 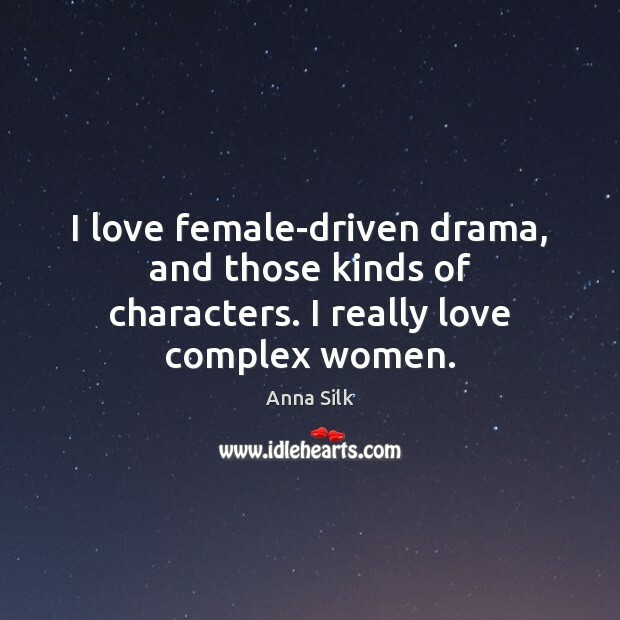 I love female-driven drama, and those kinds of characters. I really love complex women. 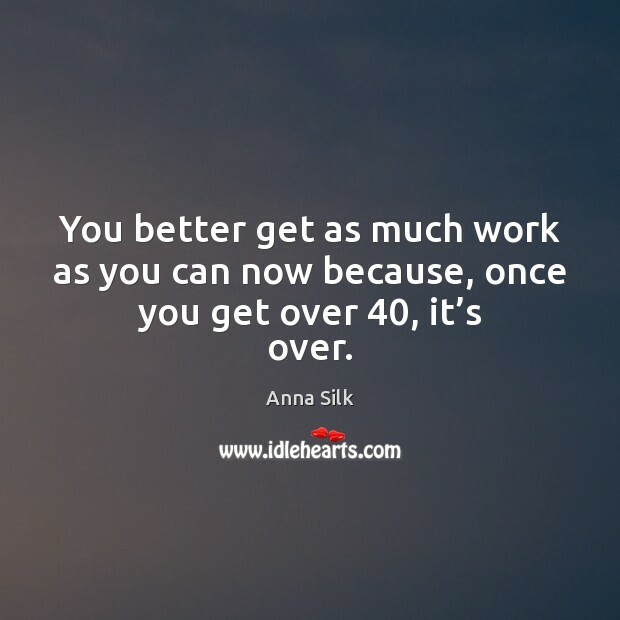 You better get as much work as you can now because, once you get over 40, it’s over. 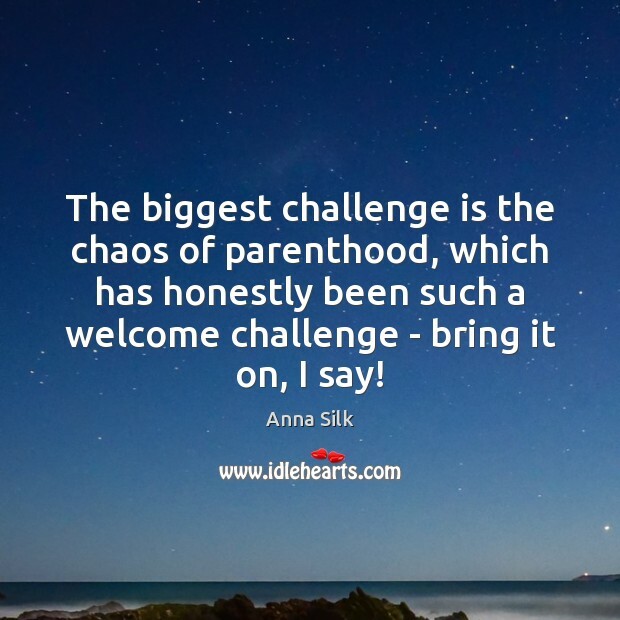 The biggest challenge is the chaos of parenthood, which has honestly been such a welcome challenge - bring it on, I say! 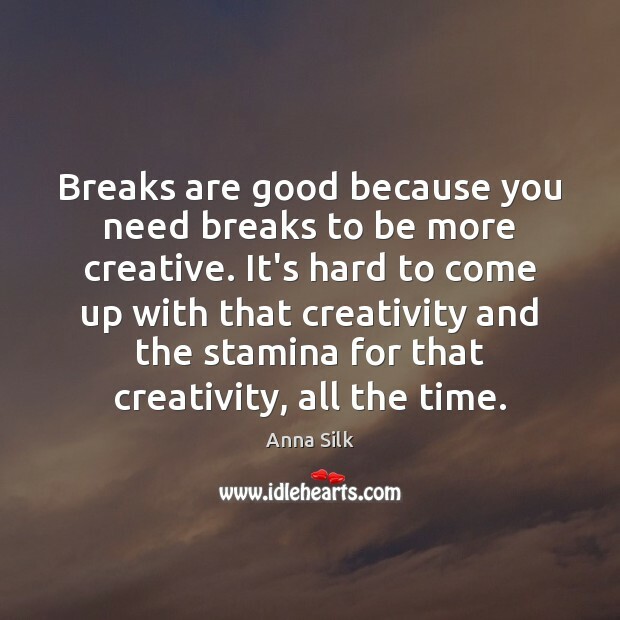 Breaks are good because you need breaks to be more creative. It's hard to come up with that creativity and the stamina for that creativity, all the time. 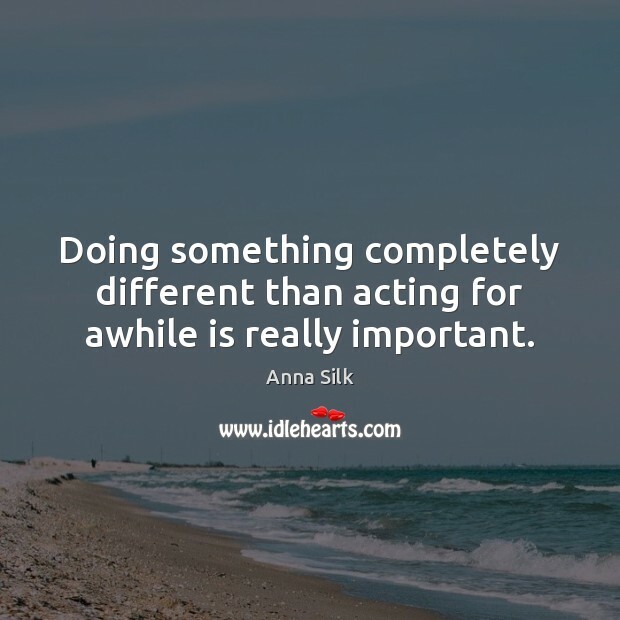 Doing something completely different than acting for awhile is really important. 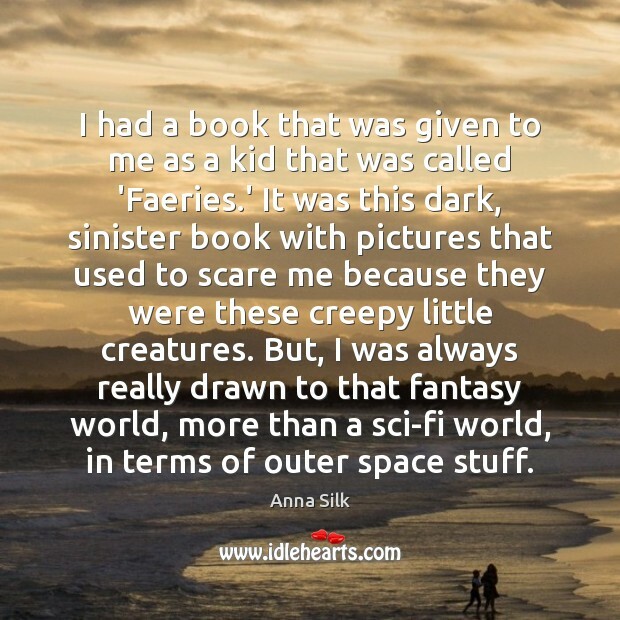 I had a book that was given to me as a kid that was called 'Faeries.' It was this dark, sinister book with pictures that used to scare me because they were these creepy little creatures. 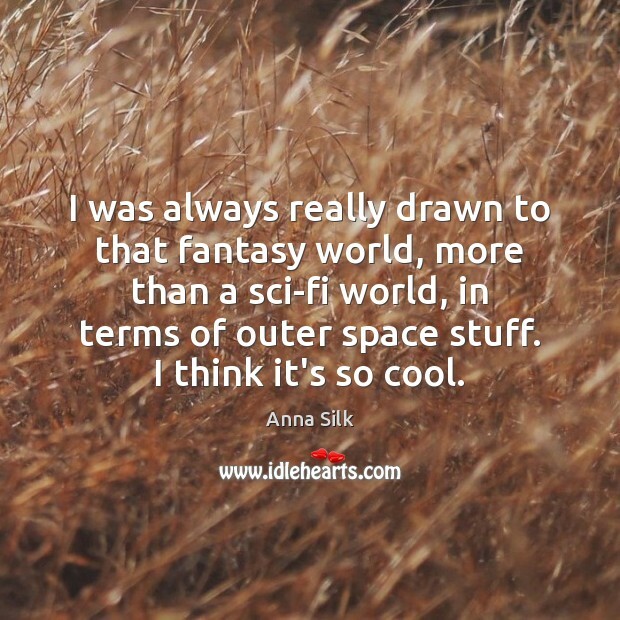 But, I was always really drawn to that fantasy world, more than a sci-fi world, in terms of outer space stuff. 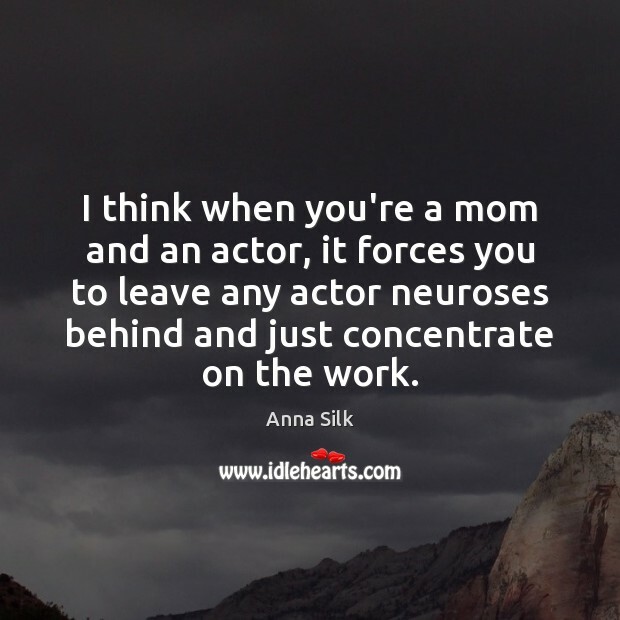 I think when you're a mom and an actor, it forces you to leave any actor neuroses behind and just concentrate on the work.